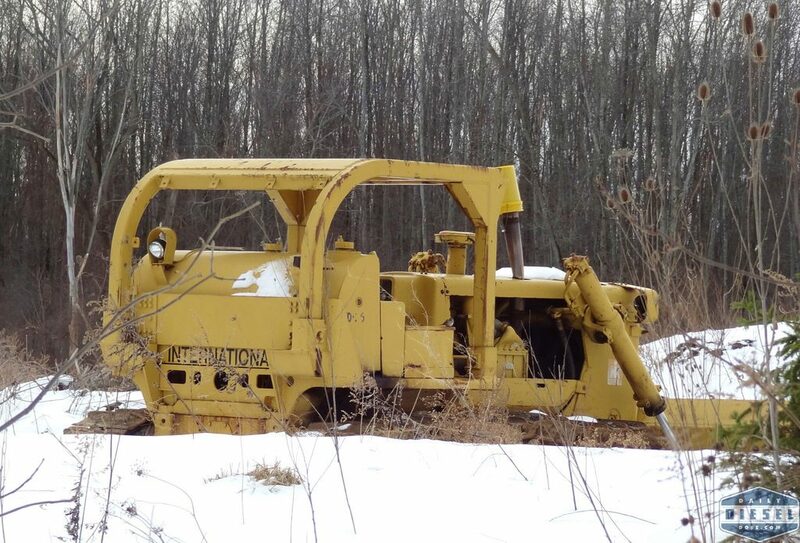 I figured it was time to get a better shot of this International dozer that has been working a project in Cicero, NY for many a year…..but that didn’t turn out to be possible. While I wasn’t able to get a cleaner shot I did come away with this photo of setback axle Ford L9000 dump truck. Sometimes you have to play the cards you’re dealt. Is that Lenny Zappala’s Ford? Yup. 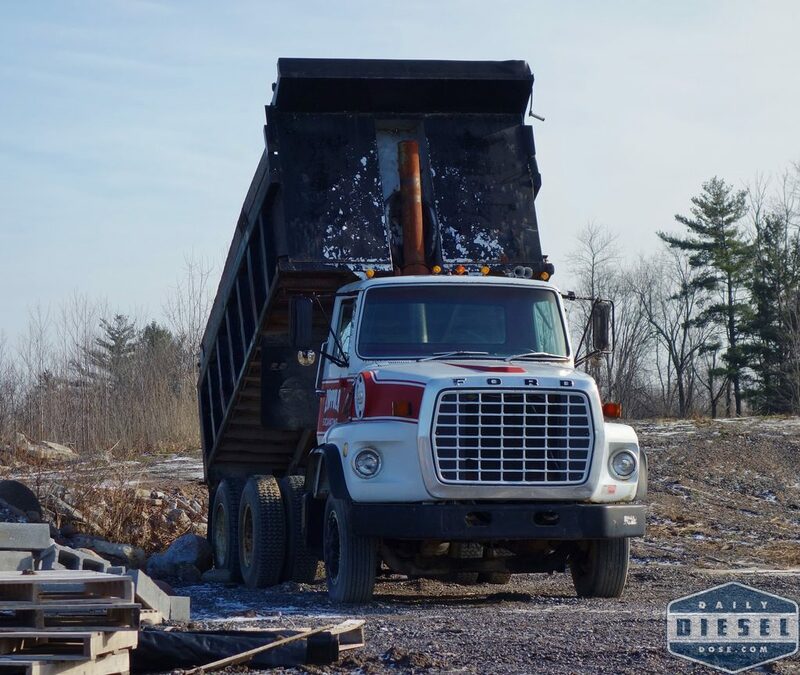 The dozer probably belongs to him as well.